Shopping for someone special who happens to love great food? The Caroline are the perfect gift this holiday season! While giving may be its own reward, we’ve decided to sweeten the pot. That’s why we’re giving YOU a $20 gift card for yourself when you buy $100 in Caroline gift cards during the week of November 19th through November 24th! 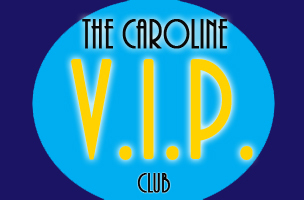 So give someone special the gift of a delicious night out at The Caroline, and get a bit of a reward for your generosity for us at The Caroline! 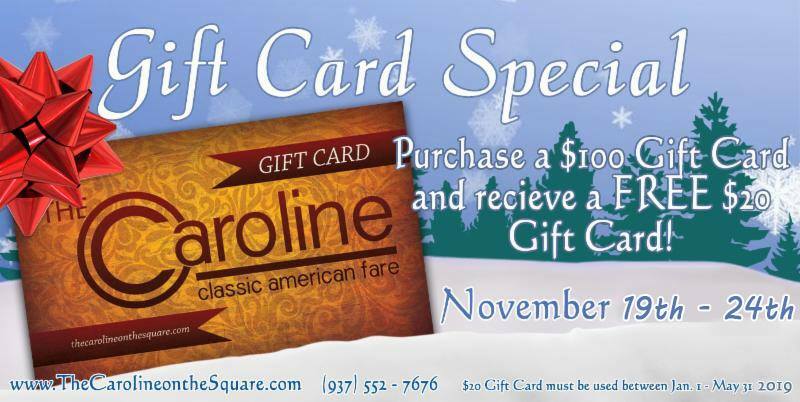 Click HERE to order gift cards today!